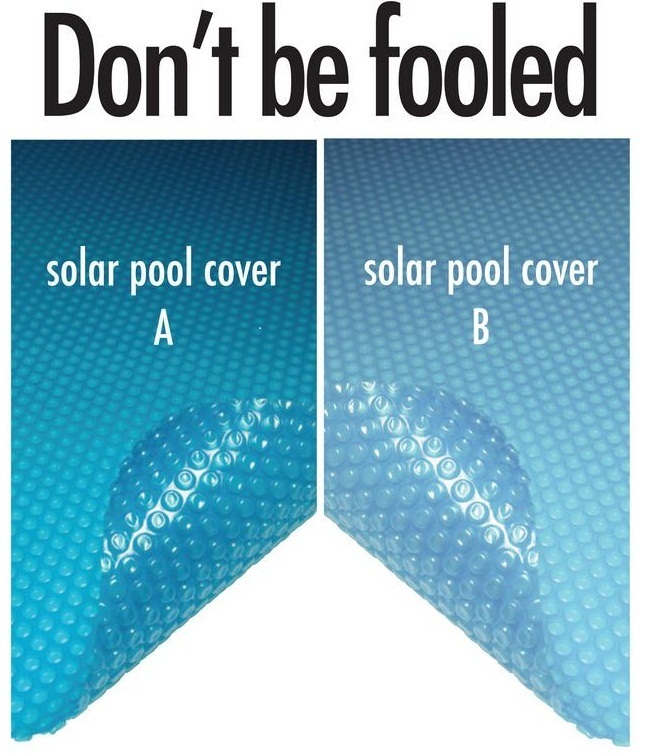 The Association was formed collaboratively by Australian Manufacturers and Fabricators to protect consumers from sub-standard products pretending to be as PASCAA approved pool covers can withstand the harsh Australian climate as well as the highly volatile chemical environment for the warranty period. good as a high quality pool cover, PASCAA wants Australian consumers to have a clear choice between a quality product and cheaper alternative versions available. PASCAA approved pool covers will deliver to consumers all that is claimed. 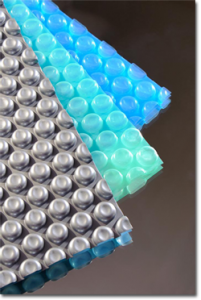 PASCAA approved pool covers will have minimal environmental impact. PASCAA members will strive to alert Australian consumers to the clear choice between a quality product and cheaper alternatives. PASCAA members will lobby government and appropriate agencies to adopt and support the association’s minimum industry standards. Why choose a PASCAA approved product? When a consumer purchases a pool cover that is PASCAA Approved, they can be certain the product meets minimum standards appropriate for Australian conditions. The association partners with other key organizations including ‘Smart Approved Watermark‘ that share a common purpose protecting the integrity of the Australian Pool Cover industry.